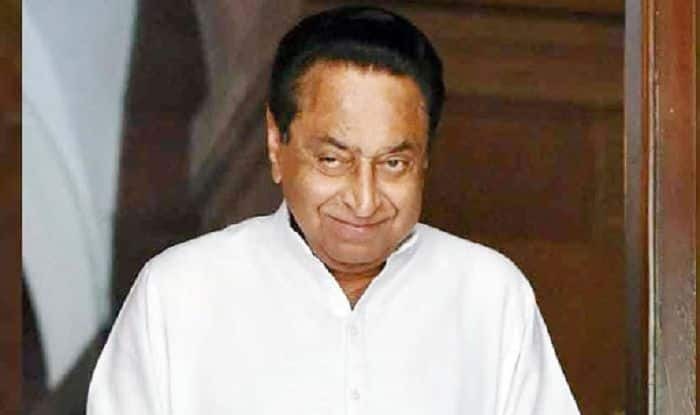 Madhya Pradesh CM Kamal Nath called by the ED to join the AgustaWestland money-laundering probe. New Delhi: Businessman named Ratul Puri was on Sunday summoned by the Enforcement Directorate for interrogation in AgustaWestland money laundering case, news agency ANI reported. Notably, Ratul Puri is the nephew of Madhya Pradesh Chief Minister Kamal Nath. Earlier in the day, Delhi’s Patiala House Court granted three days further remand to ED of alleged middleman Sushen Mohan Gupta in the money laundering case. Further, lobbyist Deepak Talwar’s wife Deepa also moved an anticipatory bail plea before the Patiala House Court here on the apprehension that if she comes to India to join the probe in AgustaWestland chopper case, she might be arrested. The court has asked the Enforcement Directorate (ED) to file a reply on the plea filed by Deepa. The court will hear the matter on April 11. Earlier on March 30, the ED filed a charge-sheet before a special CBI court here against Talwar in connection with a money laundering case and also named his son Aditya Talwar as an accused in the case. Deepak Talwar was extradited to India from Dubai on January 30 this year. He was extradited along with Rajeev Saxena, who turned an approver in the AgustaWestland VVIP chopper deal case.